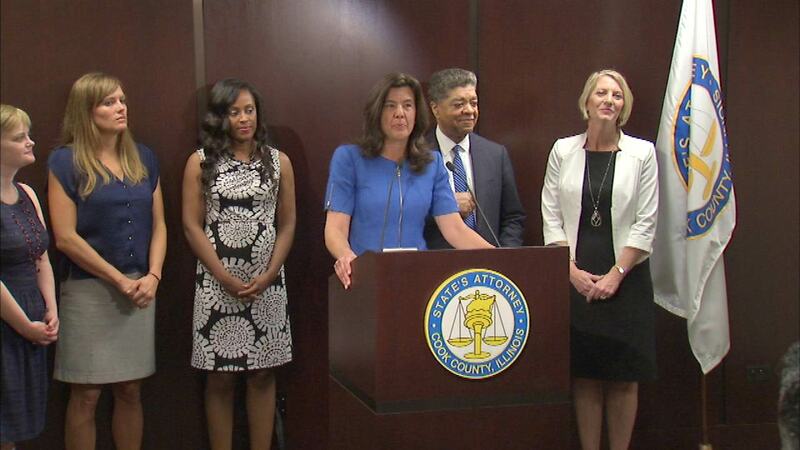 CHICAGO (WLS) -- States Attorney Anita Alvarez has announced the Intervention Court, a new program in Cook County aimed at keeping misdemeanor prostitution cases out of jail. It will give prostitution and human trafficking offenders access to social services, rather than just sending them straight to jail. Alvarez says it's a great way to keep non-violent offenders from clogging up the criminal justice system.